I wasn’t completely exhausted. None of my muscles were screaming at me. I didn’t have any blisters…it all felt a bit too easy! Why was that? 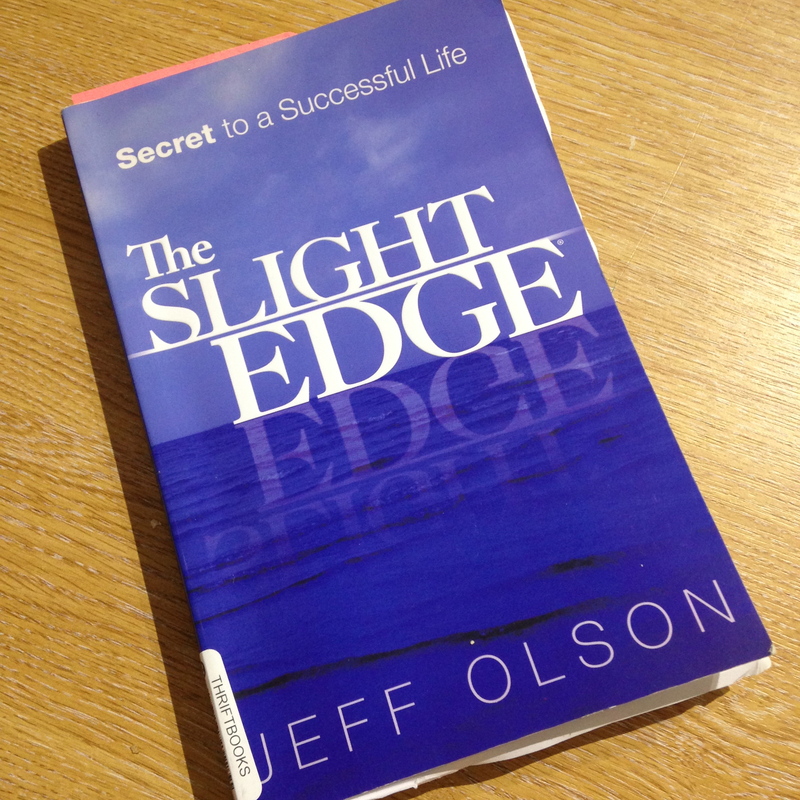 It was because it was an example of Jeff Olsen’s Slight Edge in action. (If you haven’t read the book, then do.) It was because I did it in bite-size pieces with consistent action over time. I committed to doing the walk. I put it on my Vision Board, I went public (told everyone via Facebook and this newsletter). I broke the walk down into 9-10 mile stretches (completely do-able) and put them in the diary to do over the course of the year. Then I simply did them. It never occurred to me not to…..and sure enough I completed it! Now being me I added in something which made it fun and easy: I invited people to join me for as much or as little as they wanted (and here a huge thank you to Louise Cardon especially as well as Helen Walker, Cherry Douglas, Helen Adamou, Claire Bolsover, Richard Murray, Roger Bennett, Nancy Gilchrist and Pascale Atkinson.) This gave me company on the walks, made logistics easier at the beginning and end of each section and also provided some accountability. Set your intention to do it. You’ll have it done before you know it! This entry was posted in Jane's Blog and tagged Getting Things Done, goals, North Downs Way, Slight Edge, Walking. Bookmark the permalink.